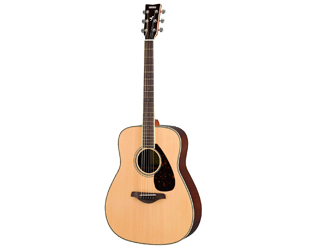 Almost every music store has a Fender acoustic in it. This is because nothing says starter guitar like Fender. 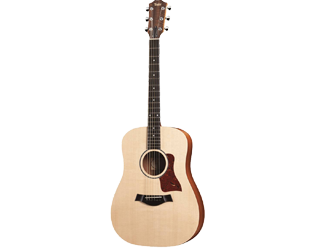 While they also have high end Stratocaster electrics, and with a little doing you could get a Fender acoustic in a local store for over $1k, the lion’s share of Fender acoustics on the wall are going to be under $500.00. In fact, here is a list of 19 Fenders for less than $400, and if you hunt around you will find around 30 more. What I’m saying is Fender knows starter guitars. This Fender FA-100 review will focus on one of the least expensive in the starter family. 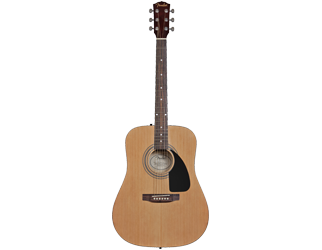 Coming in at around $140.00 the FA-100 is a bare bones basic acoustic. This isn’t a bad thing, but it is the startiest of the starter guitars and I had to keep that in mind while reviewing it. The thing to remember is that Fender doesn’t produce junk. Even their starter instruments are worthy of playing and this is true of the FA-100 as well. 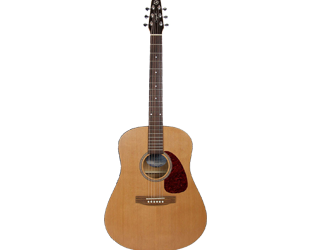 The dreadnought style body sounds good for a basic guitar and most beginners won’t notice the difference between the way they sound on the FA-100 or a much more expensive guitar because they won’t be sounding great on anything for a while. 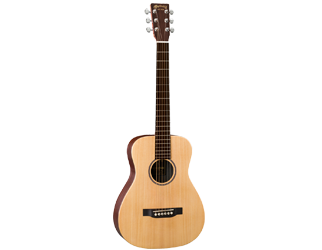 So, while it is unavoidable that some sound quality is going to be sacrificed to get a guitar down to $140.00 it is important to remember the guitar still sounds good and to shoppers looking for this level of guitar, it will sound great. 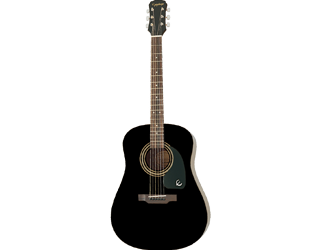 Beginners should really be focusing on playability over high end sound quality because a difficult to play guitar will scare off younger beginners and shred the fingers of older students just starting out. And don’t think the FA-100 sounds bad because it doesn’t. It just won’t hold up when compared to higher end guitars that cross the $1k mark. This is full size guitar for those worried the price was due to a 3/4ths sized mini. This is the whole enchilada and has the heft of a nice dreadnought. This may mean that if the guitar is for a very young child you may need to check out a mini. For a tween, teen or adult this should work fine. The action out of the gate on the one we played was surprisingly good for this price point out of the box. I tried a second FA-100 at another store and it had great playability as well so this may not need a set up before you play. Regardless you will probably need a new set of strings as the stock ones are of low quality from what we have seen. The low action may lead to some fret buzz but a quick set up at a local shop can get rid of that fast. 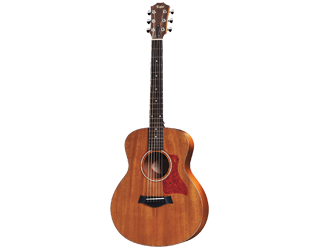 Check out this video and hear the Fender FA-100 in action. 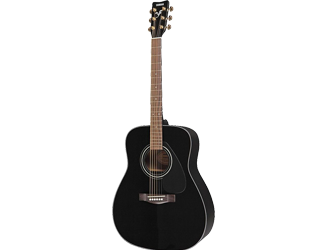 This affordable guitar may be one of the best starter guitars on the market with unmatched playability at this seriously low price point. 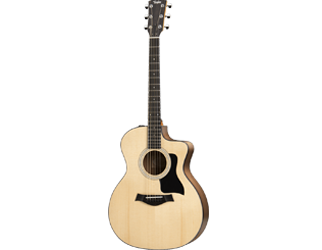 You can buy better acoustic guitars but for around $140.00 this one can’t be beat.